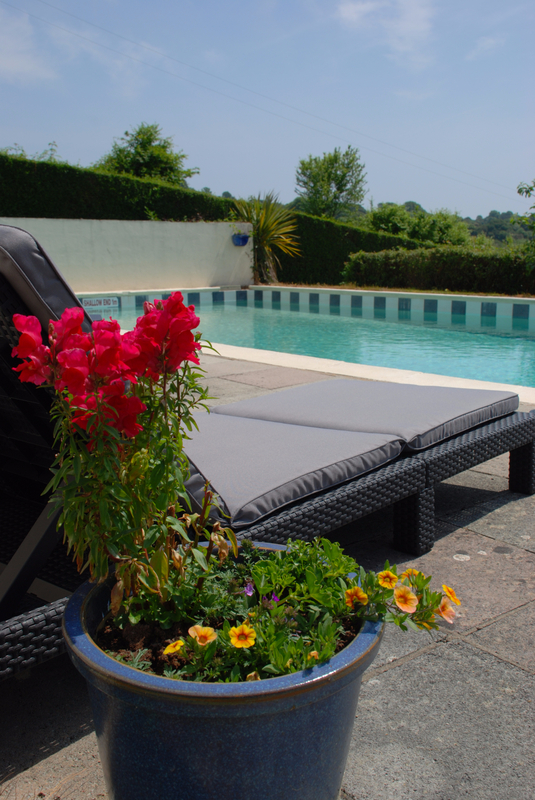 Kevin and Dawn welcome you to Bay view Hotel with its 8 ensuite bedrooms set in its own private grounds with ample parking distant sea view from our outdoor pool at the top of the garden. Tranquil stroll down the woodland walk to wiseman's Bridge Beach and onto the fishing village of Saundersfoot. Ground floor rooms available by request Cyclist & walkers welcome. We would love to hear from you. To learn more about us, please call us at 01834813417.